I can't just tease you with the previous post about the health benefits of raw organic cacao and then not share a recipe, now can I? Zucchini always seems to be plentiful in the month of September and it usually makes its way into every meal these days. Our freezer is loaded with zucchini bread, zucchini waffles and even just frozen zucchini that will eventually make its way into a dish. But there is something about pairing zucchini and chocolate together that appeals to most palettes. This green courgette is a summer squash that is very subtle in taste, hence why it works so well in desserts or sweet treats. But don't be fooled by the mild flavor, zucchini is packed with vitamins and minerals. It contains manganese, folate, potassium, copper, and phosphorus. It also has a high content of omega-3 fatty acids, zinc, niacin, and protein. Not to mention that the vitamin B1, vitamin B6, vitamin B2, and calcium in zucchini assure optimal health. So don't hold back on your summer squash! 1. Preheat the oven to 350 degrees and grease a square 9 x 9 inch pan OR a brownie pan with coconut oil and line the bottom with parchment. If using a brownie pan just grease and skip the parchment. 2. Using a mixer, mix the eggs until well combined. Add the honey, melted butter, cacoa powder, flours, baking soda and salt. Mix together and then add the vanilla, making sure not to over stir the batter. 3. Fold in the zucchini. 4. Transfer the batter to your baking pan and bake for 25 minutes, or until a toothpick comes out clean. 6. Enjoy with a glass of almond milk! 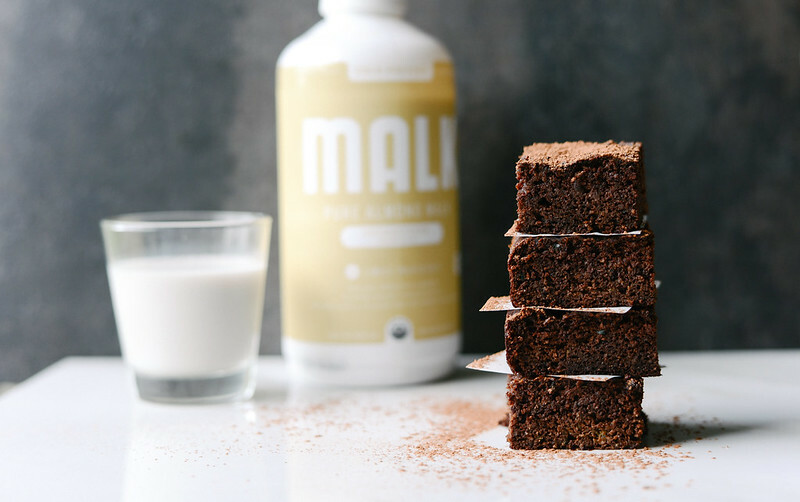 *We recently discovered Malk products and are thrilled to have an almond milk that doesn't contain starches, gums and preservatives. This is a great substitute to homemade almond milk. These opinions are my own. 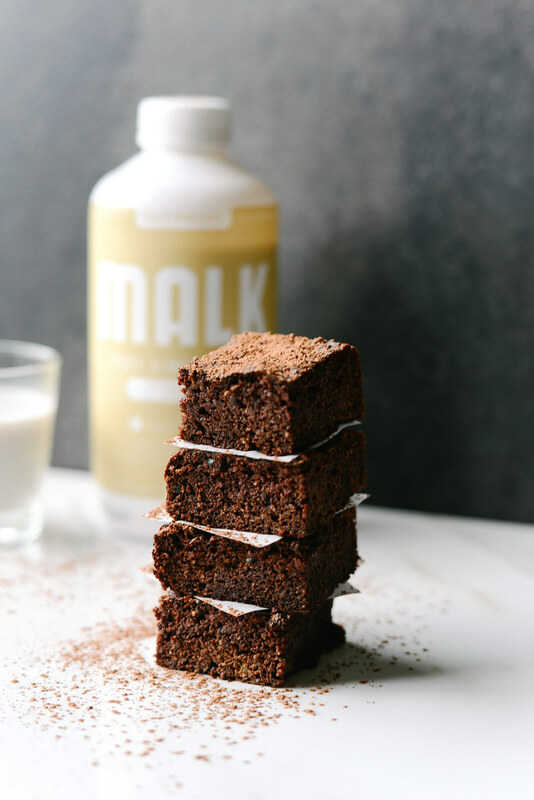 This post was not sponsored or in partnership with Malk. Mr. Schulz, I completely agree with you; a little chocolate now and then doesn't hurt...or does it? Unfortunately, chocolate is NOT compliant with the SCD diet. However, we decided to try raw cacao powder about a year and a half into the diet since we were in full remission and exhibiting no active symptoms of Crohn's disease. While diving into my research on chocolate I learned some fascinating information about this dark indulgence that so many of us love. In order to understand how and why chocolate (cacao) is beneficial to our health, it's important to understand the measures of how it is made and processed. All chocolate, including the various forms it comes in, starts at the same source: the Theobroma cacao tree. This tree, native to South America, produces seed pods which are then harvested and cracked open to remove the unprocessed, pure cacao (pronounced "cu-COW") beans. From here you end up with either cacao or cocoa powder. They both sound similar but are actually very different, especially when it comes to processing, cost and nutrition. 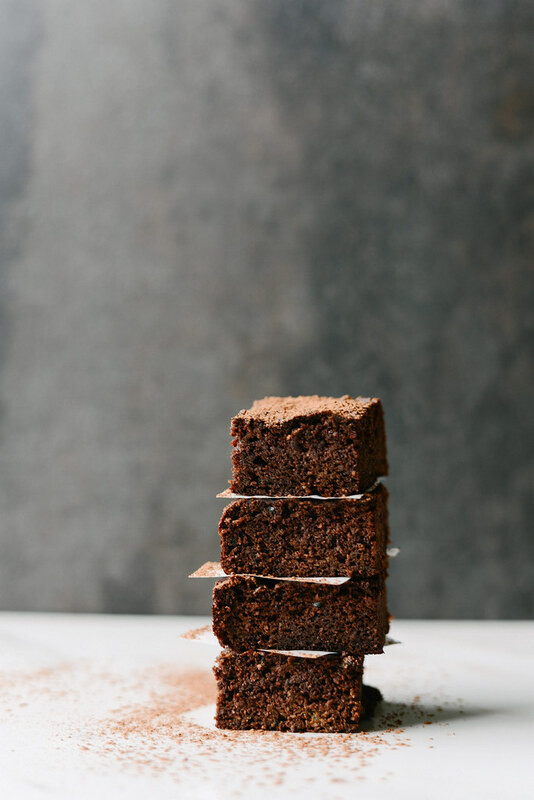 Many of you chocolate lovers know, cocoa and cacao are available in several different forms including nibs, chips, butter, powder, and chocolate bars. All delicious, but are they all equally healthy? The cacao beans are usually fermented and dried before processing any further. Raw cacao powder is typically made by cold-pressing un-roasted cacao beans. This process allows the enzymes to stay in the cacao and removes the fat, or the cacao butter. When manufacturers chop the cacao beans into small pieces you have cacao nibs, which are full of flavor, slightly bitter and crunchy. Because the processesing is minimal to none, you get all the nutrients and antioxidant power of cacao beans. Cacao butter is made from the fattiest part of the cacao bean. It is actually white in color and slightly resembles white chocolate. You can use it for baking (like I did in this recipe) and even as a moisturizer. 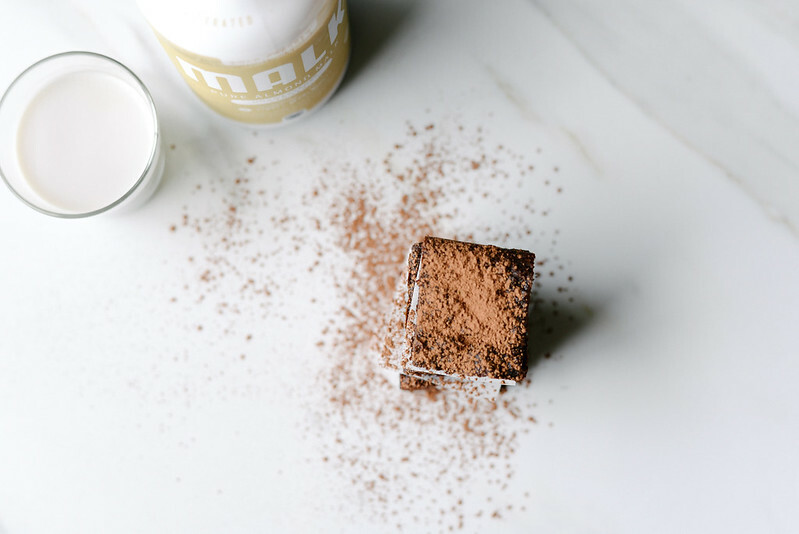 Finally, when you take what is left of the cacao bean and grind it into a fine powder you have cacao powder, which can be used in baking, cooking, hot chocolate, smoothies and more. Cocoa powder, on the other hand, is probably what you remember from your childhood. Cocoa powder and chocolate have been chemically processed and roasted at high temperatures, which destroys a large amount of the antioxidants and flavanols. Flavanols are the beneficial phytonutrients (plant-based nutrients) found naturally in cacao. Since cacao contains such a unique blend of flavanols it is often referred to as a superfood. A common practice in manufacturing cocoa is Dutch processing; the process where the cocoa is treated in an alkalizing chemical agent to modify its color and give it a milder taste compared to "natural cacao." Since cacao is naturally acidic, the taste is sharp and very bold. Dutch processing reduces the bitterness, darkens the color and creates a mild flavor. However, it also eliminates the nutrients and antioxidants. "Natural cocoa powder" will taste more bitter and rich than Dutch-processed cocoa powder, but be cautious because most natural cocoa powder has added ingredients like sugar, preservatives, starches, emulsifiers and dairy. And the same goes for chocolate chips. In short, the high-heat processing of cacao beans to create cocoa powder and chocolate strips the original source of its nutrients. Therefore cacao, which is minimally processed, is actually higher in antioxidants and nutrients. Cacao beans are one of the best magnesium-rich foods around. Magnesium is a mineral needed for more than 300 biochemical reactions in our bodies, and cacao nibs contain 272 milligrams per 100 grams. Magnesium is the second most abundant element inside human cells. It is found in bones, teeth, red blood cells and serves as a building block for DNA and is an essential element required for proper functioning of the nervous, muscular, and cardiovascular systems. Magnesium also helps in the absorption of calcium. "Theobroma Cacao" literally translates into "Food of the Gods." Cacao contains over 300 compounds including: protein, fat, carbohydrates, fiber, iron, zinc, copper, calcium and magnesium. Magnesium helps to build strong bones and is a muscle relaxant associated with feelings of calmness. Cacao is also high in sulfur, which helps form strong nails and hair. If it is certified as "Organic Raw Cacao" then it is an excellent source of antioxidants, otherwise you are consuming cacao covered in toxins from the spraying of chemicals which are standard practice in growing cacao beans. In addition to the toxic pesticides and fumigation chemicals, it may contain genetically modified (GMO) products. Organic raw cacao contains 40 times the antioxidants of blueberries! In the ORAC (Oxygen Radical Absorbance Capacity) chart raw cocoa powder is at the top of the antioxidant list. This scale was developed by the United States Department of Agriculture to measure the effectiveness of antioxidants to absorb free radicals that cause cell and tissue damage. The higher the ORAC score, the higher the level of antioxidants present in the food. Raw cacao has the same polyphenol antioxidants as green tea and red wine. These anthocyanins (found in red wine) can protect your cells from premature destruction and make you feel younger and healthier! Cocoa is also rich in flavonols, potent plant chemicals that encourage blood vessels to relax, keeping them youthful, supple and pliable. Several studies show that raw cacao has been found to decrease blood pressure. These changes are attributed to the presence of the antioxidants in cocoa that stimulates the production of nitric oxide, which helps to keep blood vessels relaxed. Which also helps in maintaining a healthy circulatory system. Studies have shown that cacao flavonols help to enhance mood, combat depression, and promote improved cognitive activities. Cacao contains the mood booster, anandamide, known as the "bliss molecule," which gives you a feeling of euphoria. Having too much cacao at one time can overstimulate your central nervous system, your heart and even your brain. You can go from feeling hyper to drowsy and quickly crash after the rush. Remember that cacao nibs are more potent than powder and a little bit can go a long way. It's all about moderation. In the book Breaking the Vicious Cycle, Elaine clearly states that "Dr. Haas advised not to use cocoa or chocolate and this still goes, it isn't just the sugar he was worried about." Cacao, cocoa and chocolate products are NOT compliant with the SCD diet. Over time, we have introduced cacao with success. If you decide to add something into your diet, monitor the symptoms, write in your food journal and consider getting labs taken. 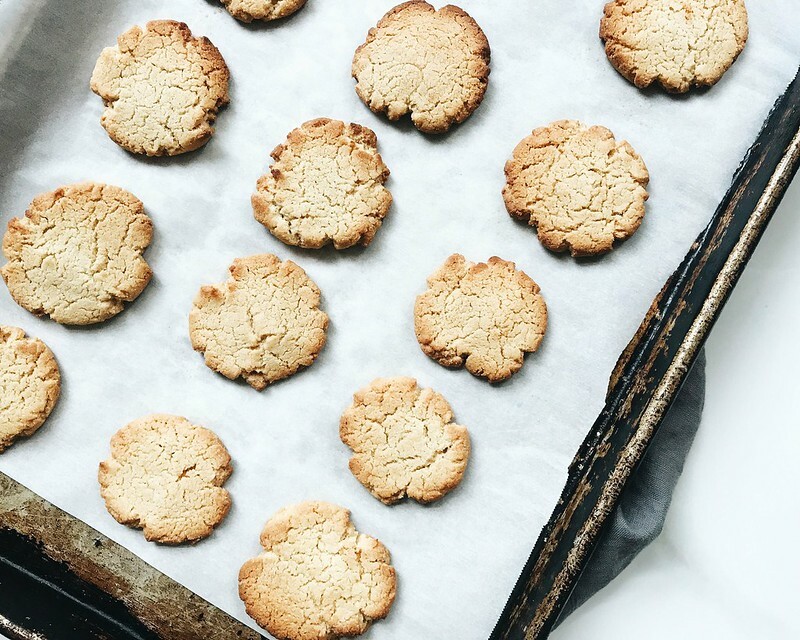 The other day I shared these crunchy vanilla cookies I made over on my food Instagram account (@Kickncrohns) and was overwhelmed by the response of who wanted the recipe. I figured the easiest way to share it was here on this site, but please take note this is not my creation. I found this recipe over on the Digestive Wellness blog and it appears the original recipe is sourced from a yahoo group dedicated to the Specific Carbohydrate Diet. So, thank you Joe P. for sharing this extremely tasty recipe with the group! I want to make sure you get proper credit. These cookies are the perfect balance for a slightly sweet, vanilla cookie with a crunch. 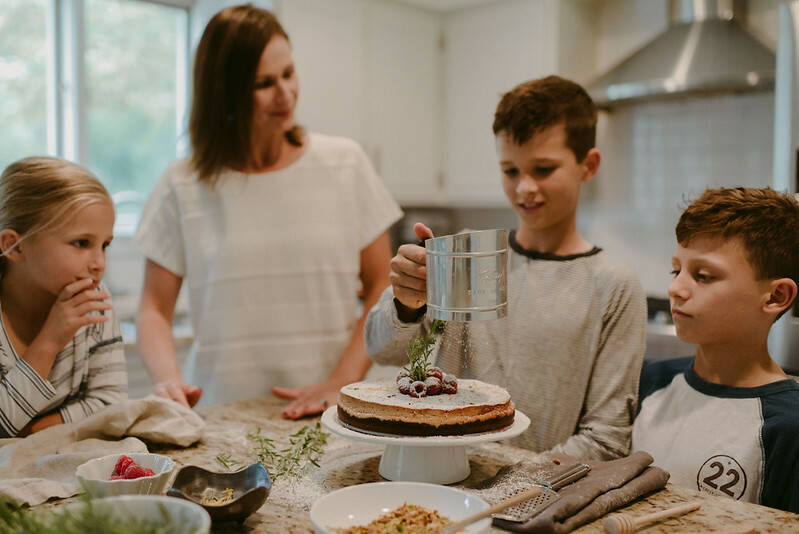 Pair them with a glass of cold, freshly made almond milk and you'll have an ideal afternoon snack that is most certainly kid approved! 1. Combine dry ingredients in a large bowl, including the grated cocoa butter. 2. Add honey to dry ingredients and stir together. Don't worry if it;t not mixed well, once the cocoa butter melts the mixture will combine. 3. Pop the bowl in the microwave for about 1 min around 70% power and this will melt the cocoa butter. 5. Form tablespoon size balls and slightly flatten onto a parchment lined baking sheet. 6. Bake at 350F for 8 minutes. Rotate pan and bake an additional 2-4 minutes until golden. 7. Cool to room temp then refrigerate. These are best cold from the fridge or freezer. *Tip: when flattening the cookies, use the back up a spoon that is slightly wet to avoid sticking. 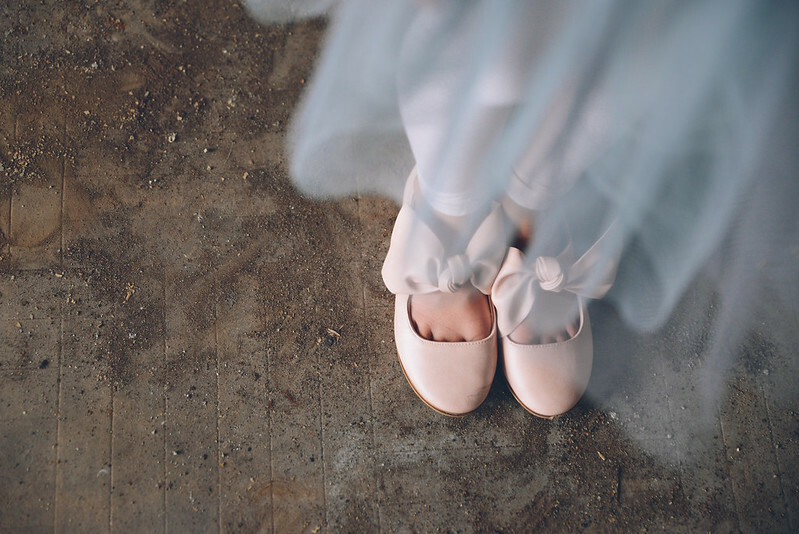 As a child, I never found a passion in dance, although I secretly wish I did. My tomboyish spirit became grounded in other activities; playing in the woods, swimming, kayaking, skipping stones, running and eventually softball. I grew up in a neighborhood next to a small lake; I could almost throw a pebble from our back porch and hit the calm, blue water. Our street was always filled with children; riding bikes, running down to the waters edge, fishing, playing neighborhood tag or kickball. My childhood was magical and I am thankful. 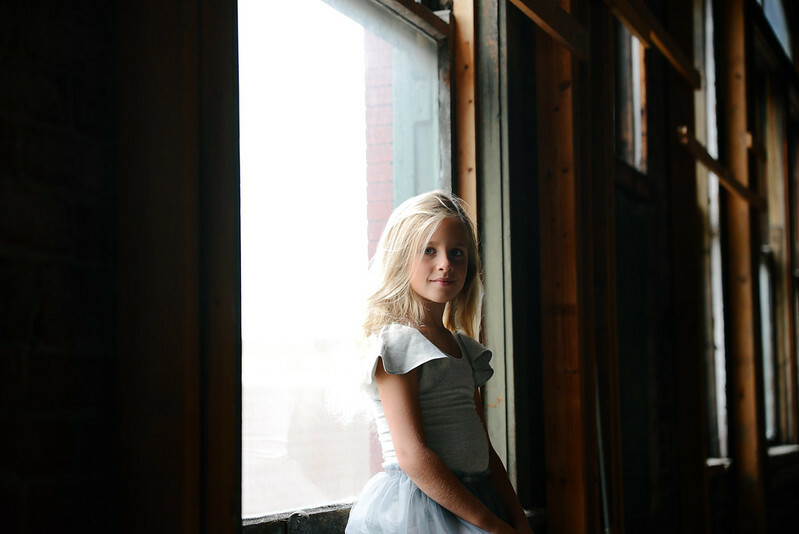 Most of the children were around the same age and I always admired the girl up the street who was a dancer. 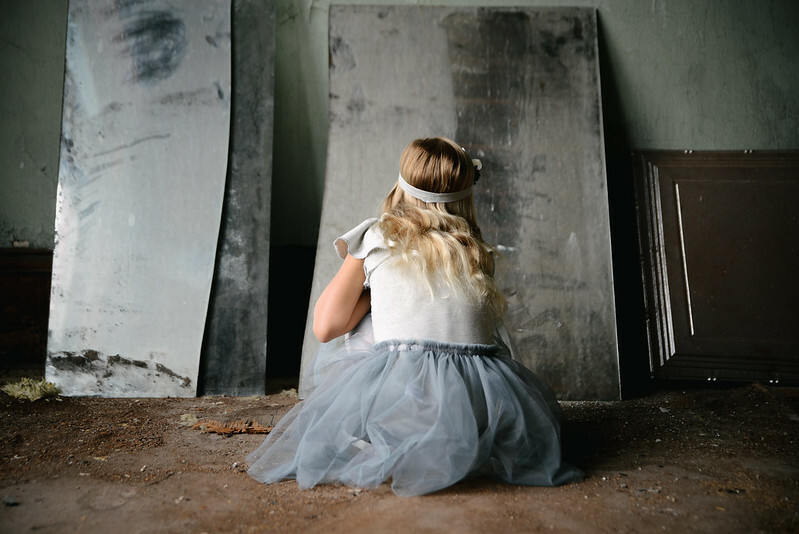 Her hair perfectly pulled up into a tight bun, her soft pink uniform consisting of a leotard, tights and a tulle wrap, and her worn shoes with blocks of wood that always fascinated me. I remember asking endless questions of curiosity. While I was not a dancer and couldn't tell you a single thing about ballet, I was mesmerized by the graceful and classic movements of this art. Even as a child, it drew me in and captivated my spirit. I am still not a dancer, I don't play softball anymore and while I may have a bit of a tomboyish character, I am a grown woman now. 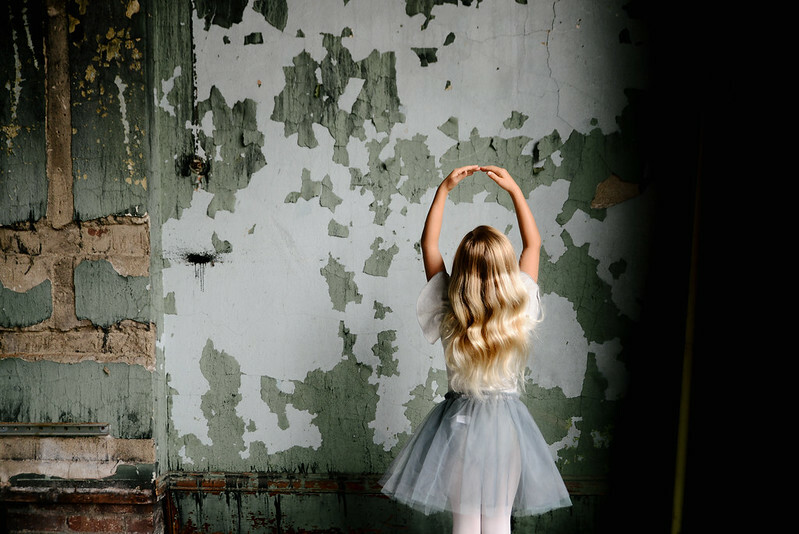 My interest in dance and ballet is still buried deep inside me and when my daughter expressed interest in the art I quietly rejoiced to myself and happily signed her up. 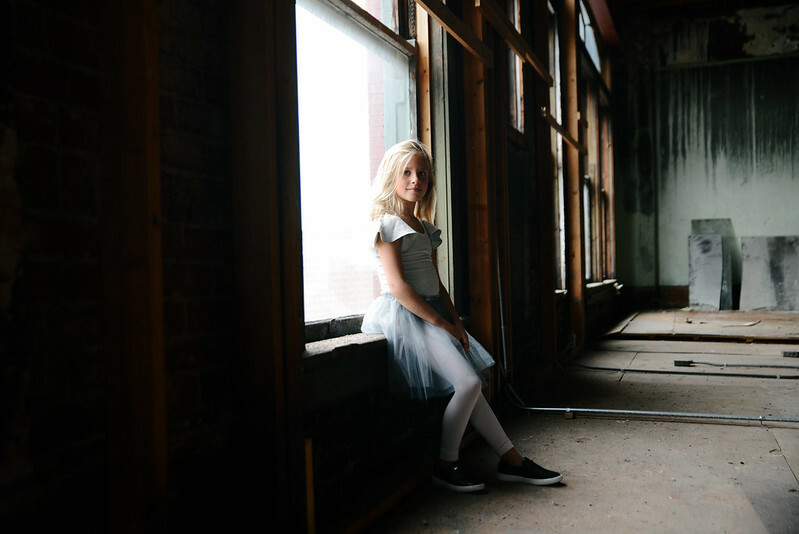 She has now danced for almost three years and I see passion in her eyes, I see the excitement when she enters the room and the smile on her face when her feet begin to float. 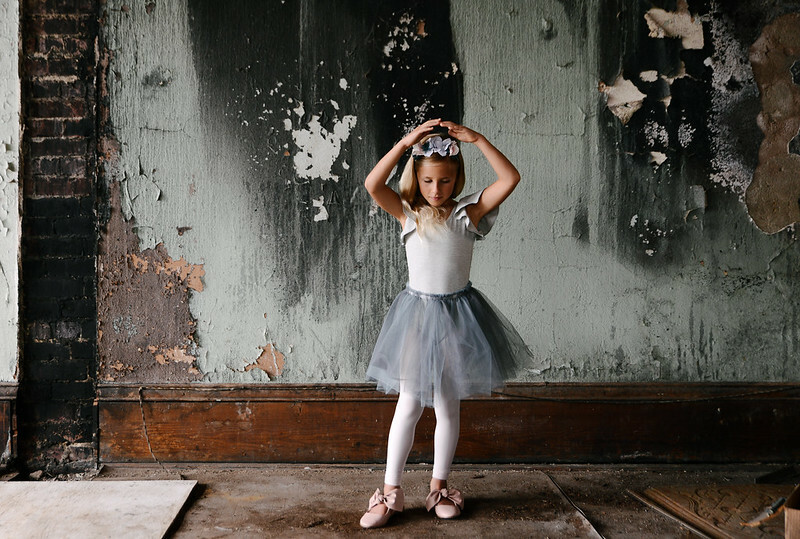 Little Dancer, designed for the free-spirited child, offers the perfect range of active wear for dance, ballet and beyond. 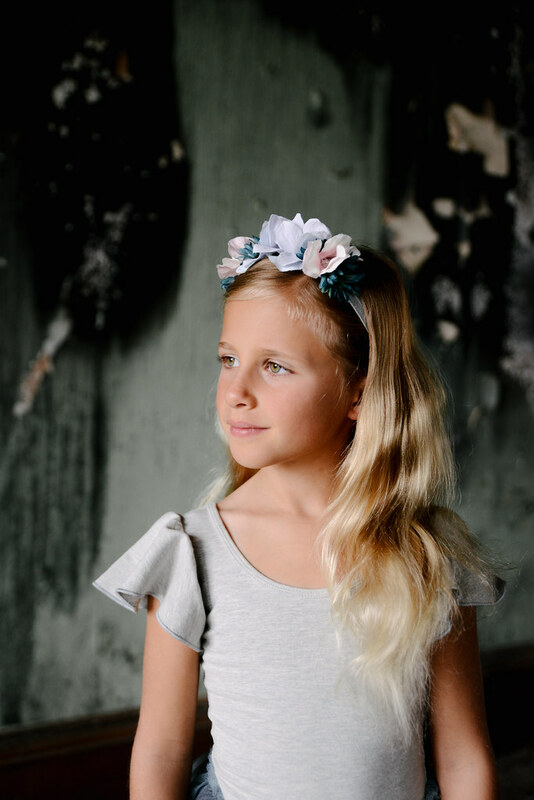 Their combination of soft, breathable cottons and jerseys with traditional tulles will give your little performer the comfort and style to feel uniquely her own. 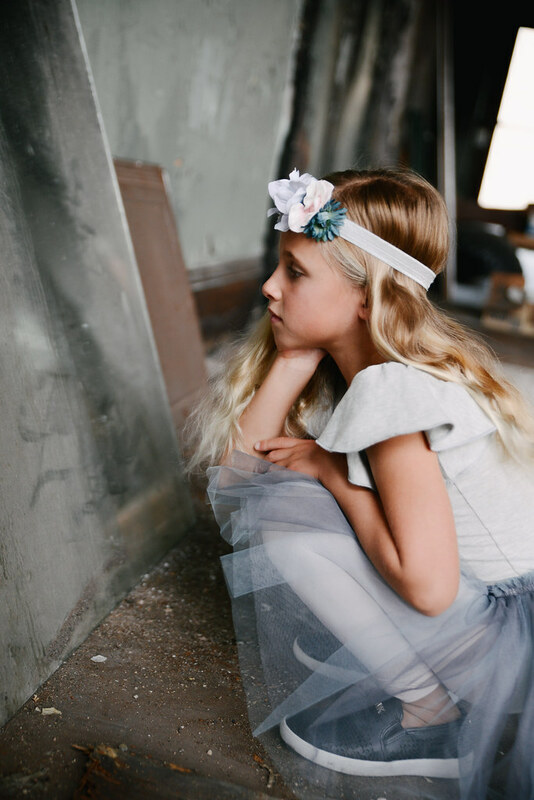 These modernly classic pieces are designed with comfort using high quality fabrics and textiles sourced throughout the world and sewn right here in the U.S.A. and 10% of the proceeds will be donated to the GRoW @ The Wallis children’s dance programs at the Wallis Annenberg Center for the Performing Arts. 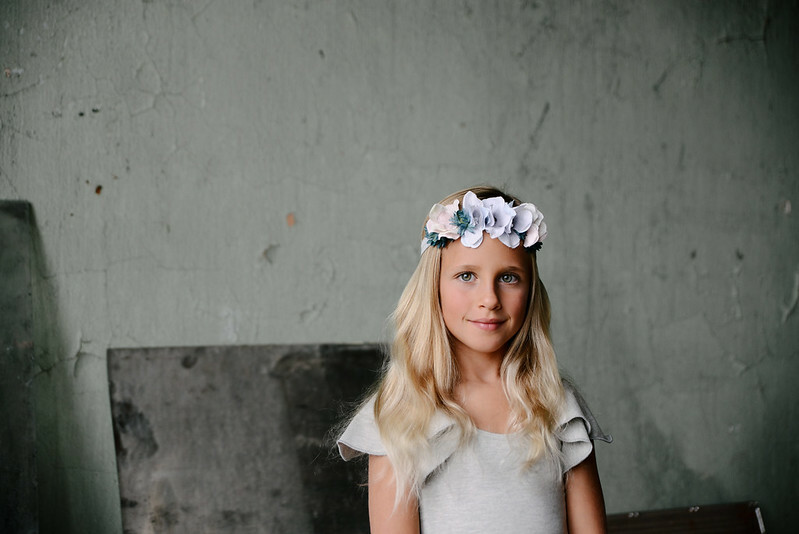 From one tiny dancer to another, I can assure you that these quality pieces are the perfect addition to your child's wardrobe. 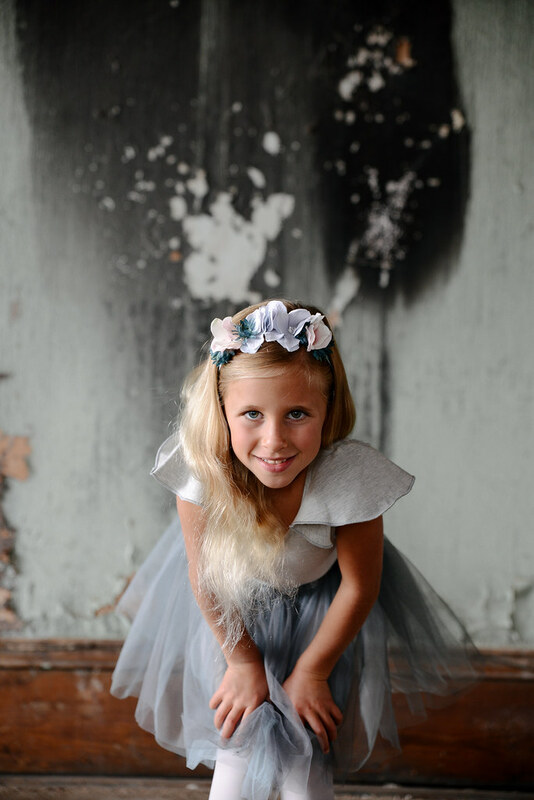 *This post is in partnership with Little Dancer an all opinions expressed are of my own. They truly are magical. It's been awhile since I've posted "The Weekly Roundup" and I've come across so many good articles that have been accumulating on my computer. The Weekly Roundup is a great way for me to organize these important articles, share them with you and have a platform to reference them later if needed. Speaking of organization, it was brought to my attention over on Instagram that some of my recipes are not listed under the "Recipe" button. After investigating, sure enough, my labels were incorrect and not all recipes were listed. That has since been changed. 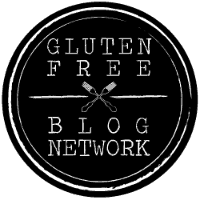 I am also brainstorming some ways to organize my recipes on this site, especially since the main focus of my blog is now geared towards clean eating and SCD recipes. At this point, I am not ready to create a new website but in the future I hope to upgrade to a site that is better fitted for recipes, printable recipes and cooking tips and techniques. But for now, I have added a "Recipe Index" tab on my side bar and will list all my recipes by category. A project I hope to finish sooner than later! I'm all ears if you have any suggestions. Enjoy the long weekend, I know we're looking forward to laying back and relaxing. 1. For any of those parenting a teen, or almost teen in my case, knows this is the generation of smartphones and technology. It's inevitable, it is shaping our future and our children are exposed to it daily. My oldest, who turned 12 this summer, does have an iPhone and we certainly have our struggles with finding balance. 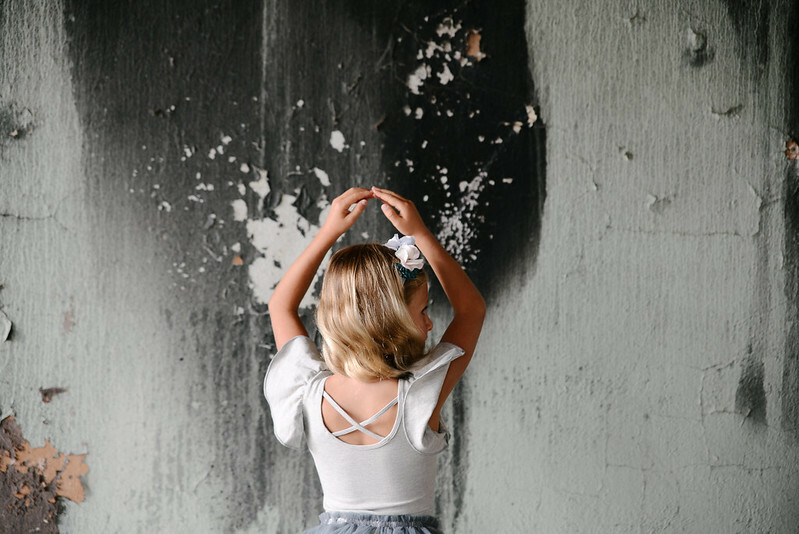 As a parent, it's one more thing that I need to monitor and keep on top of. In fact, we have several rules when it comes to the cell phone. I agree 100% that the arrival of the smartphone has radically changed every aspect of teenagers’ lives, from the nature of their social interactions to their mental health. This article goes into depth and questions if the era of smartphones has destroyed a generation. A must read for any teen parent! 2. Study Shows One Common Food Additive Causes Crohn’s Disease And Colitis. 3. A fascinating study coming out of Case Western Reserve University. High fat diet reduces gut bacteria, Crohn's disease symptoms. Results could lead to new anti-inflammatory probiotics. 4. Bill Gates and British journalist Ed Yong sit down and talk microbes. This interesting article outlines just how powerful our microbe are when it comes to our body and health. I've added Yongs book, I Contain Multitudes, to my reading list; sounds like a must read. 5. Gut Bacteria Can Fluctuate With the Seasons. The discovery, in a study of hunter-gatherers in Africa, eventually may help scientists learn how modern diets have affected health. 6. My heart goes out to everyone in Texas. The children and I are praying daily and keeping those impacted by Hurricane Harvey in our thoughts. We've talked about ways we can help and charities we can donate to. If you are interested in donating please remember that any donation amount will help and prayers are always needed. Here are links for the American Red Cross, Catholic Charities, The Humane Society and Austin Pets Alive.